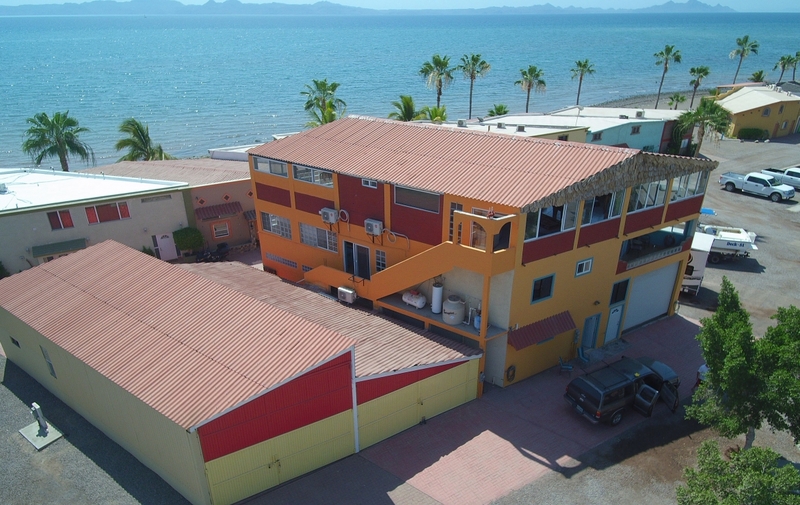 If you’ve been searching for a truly unique Loreto property for sale, welcome home! 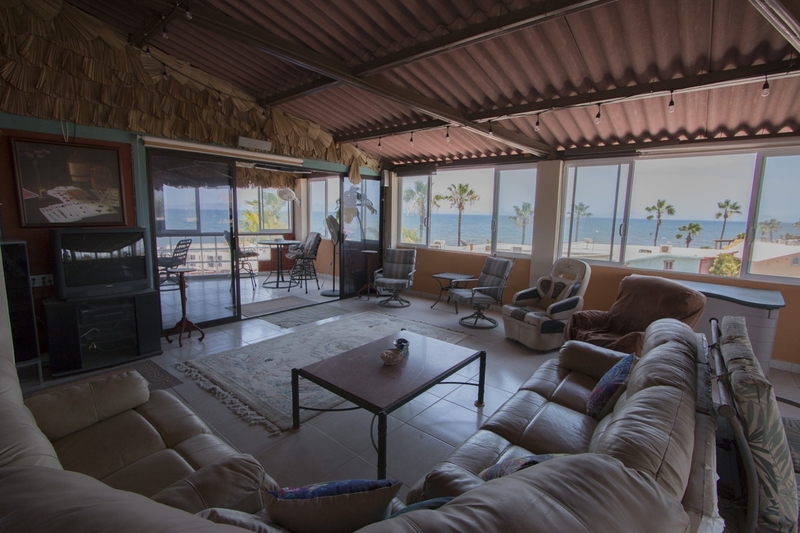 Located in Zaragosa at Loreto Shores, this oceanfront 3-story custom home is perfect for entertaining, as well as generating rental income, with three separate levels and living spaces. 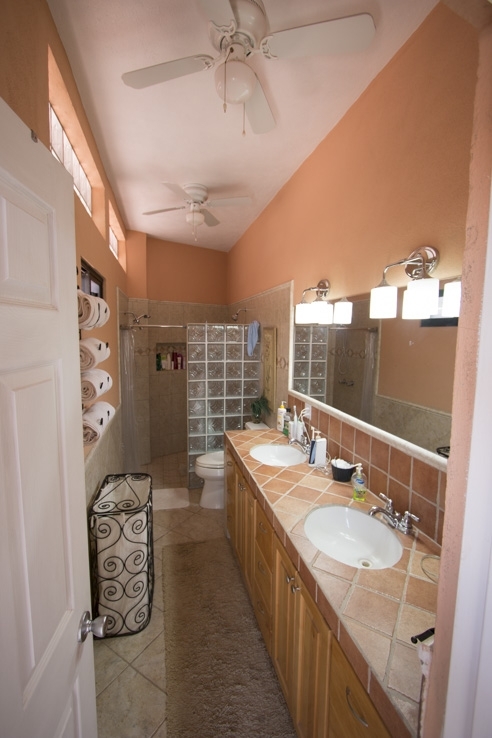 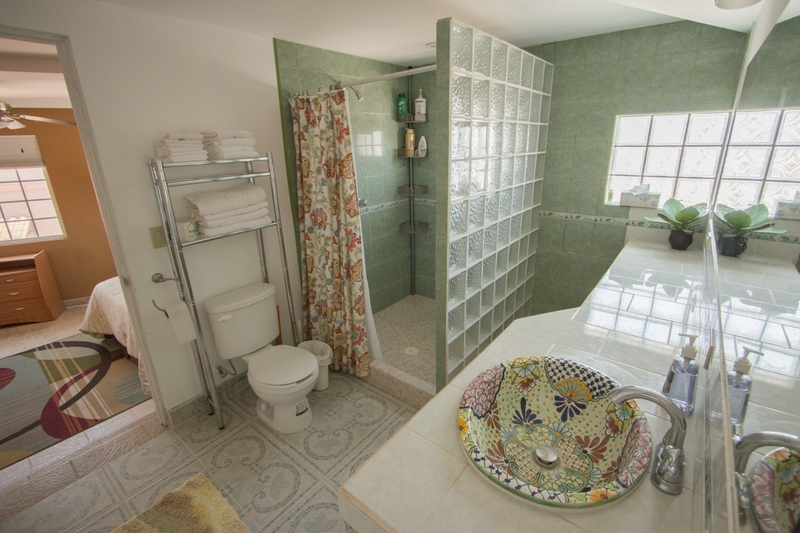 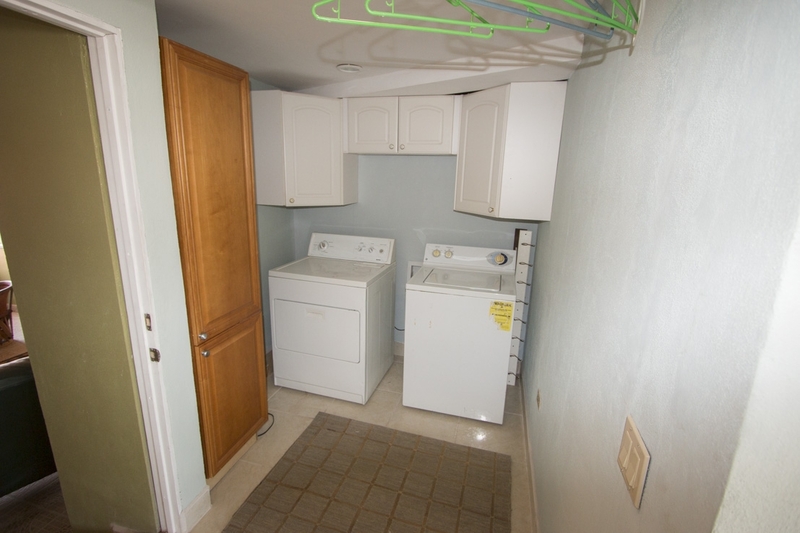 The lower level has a laundry room, large kitchen, master bedroom and one large bathroom. 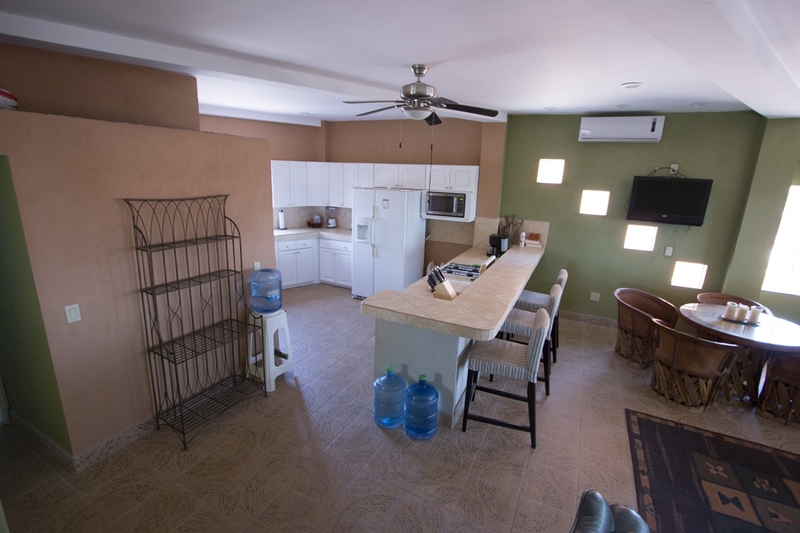 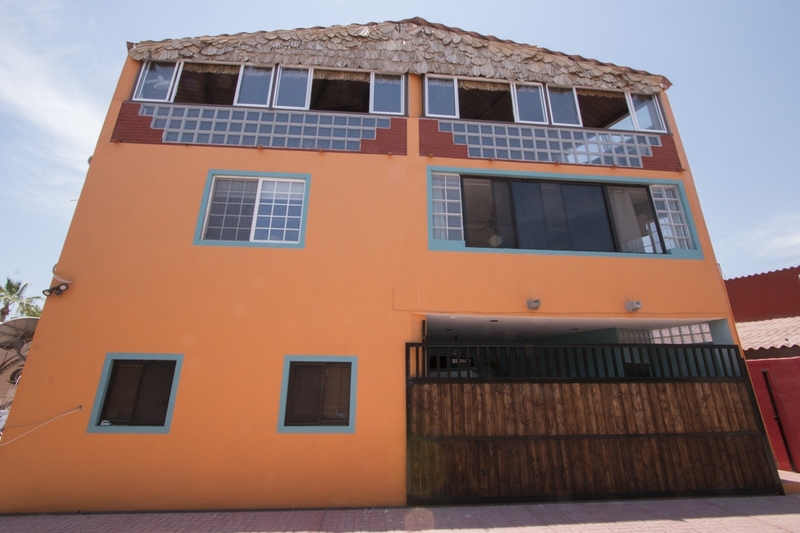 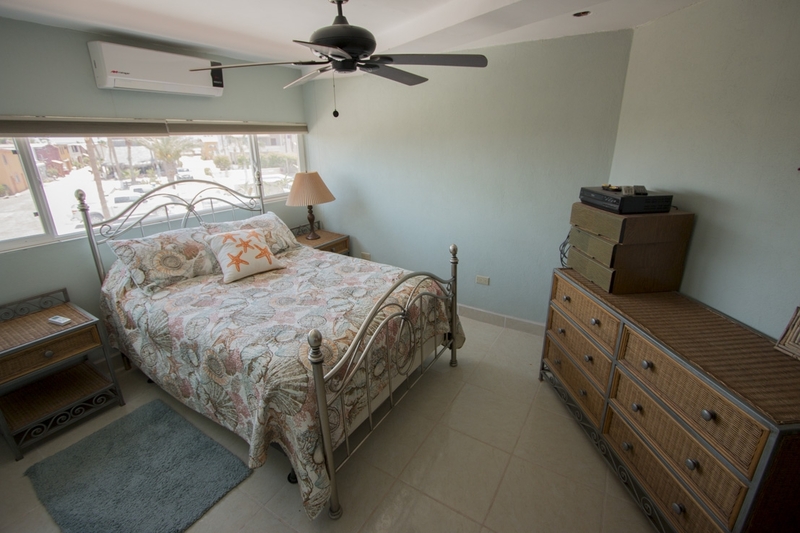 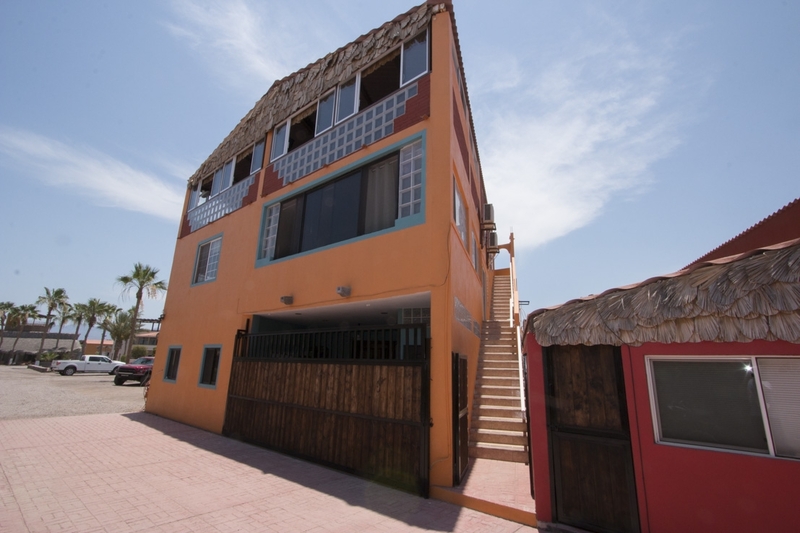 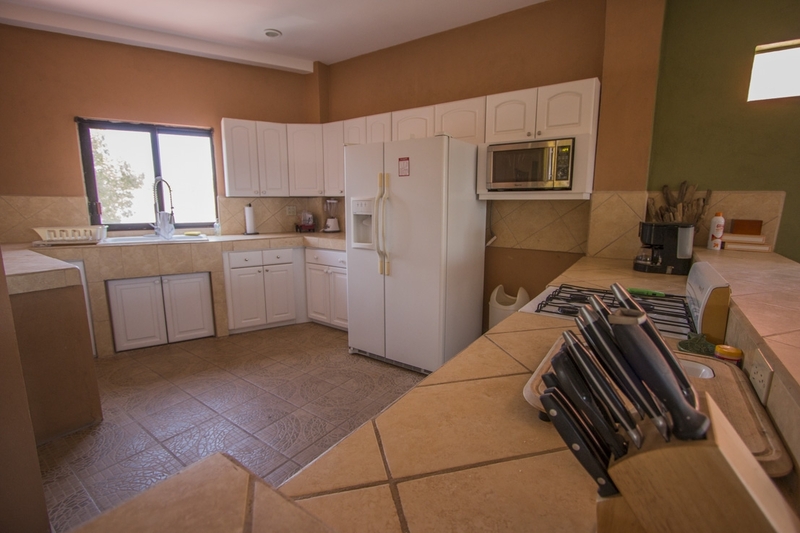 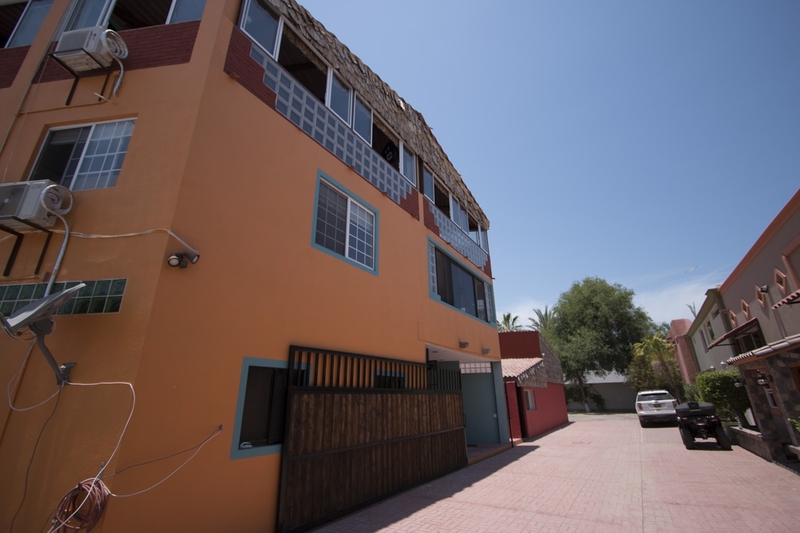 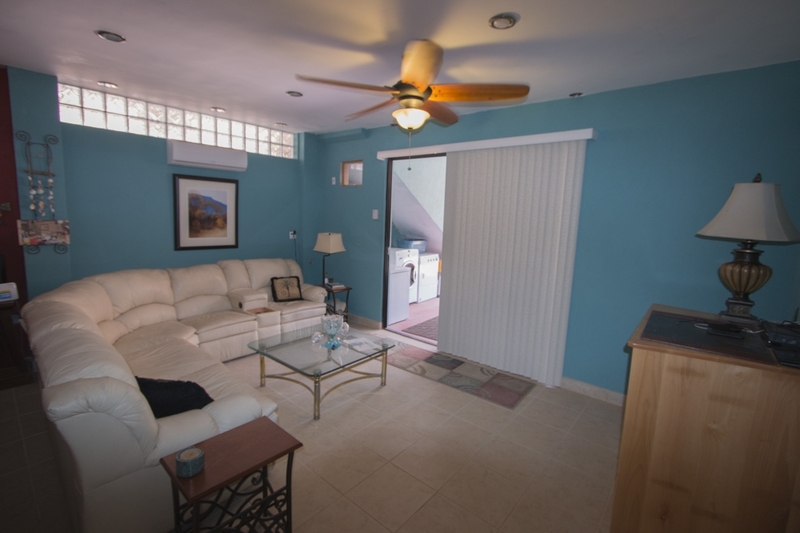 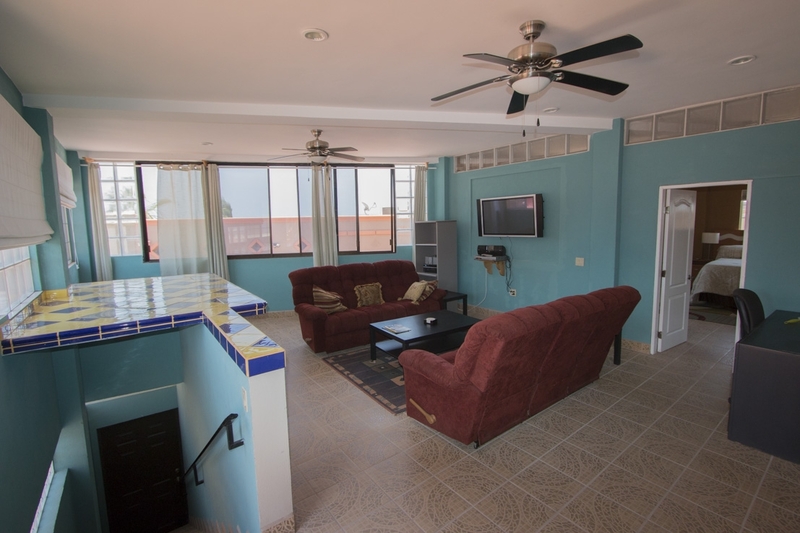 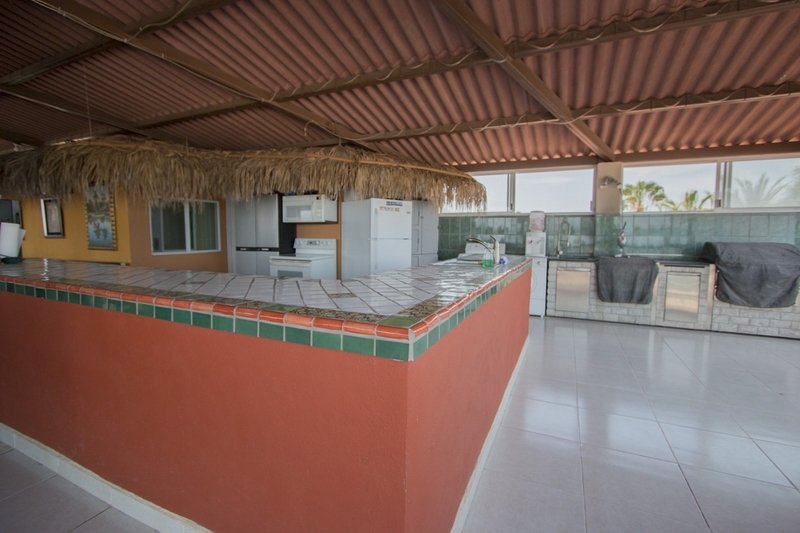 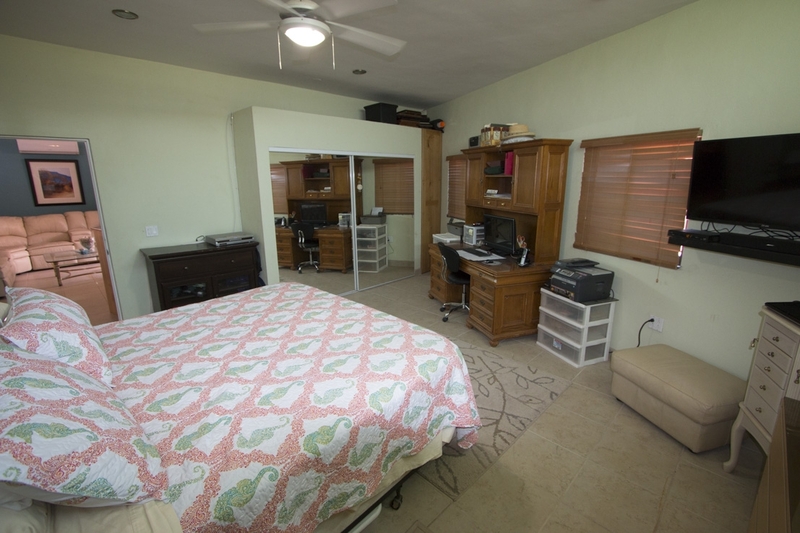 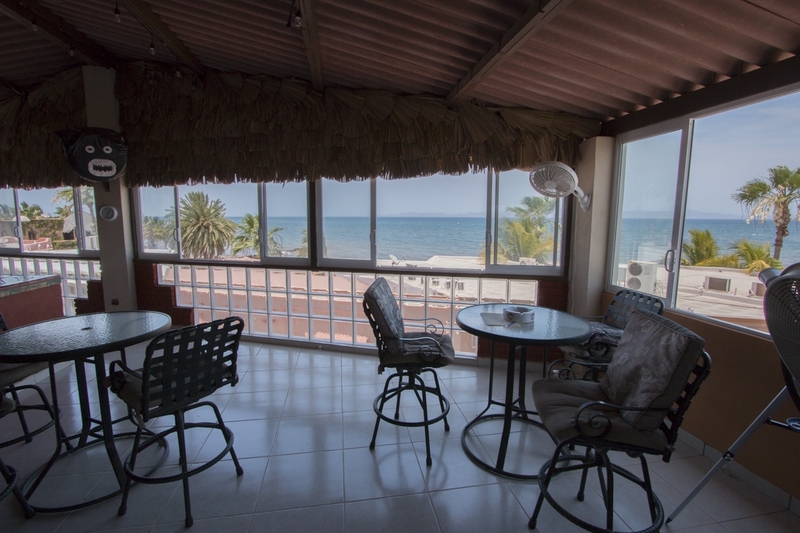 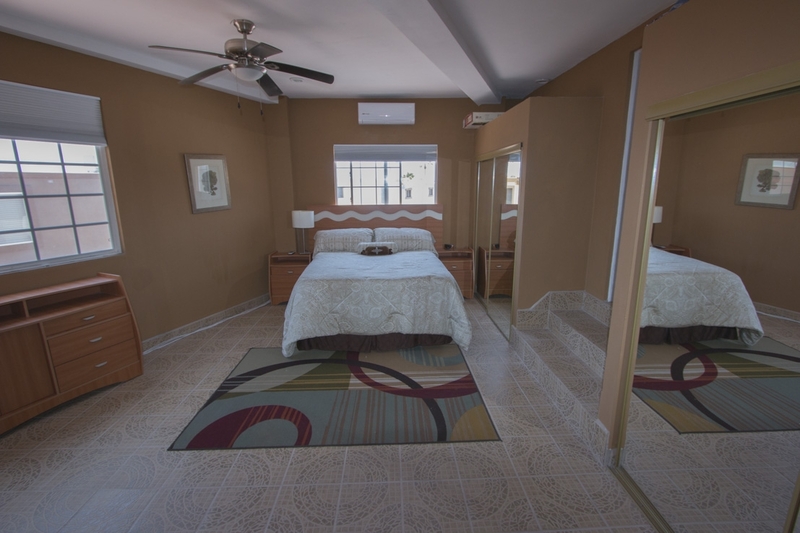 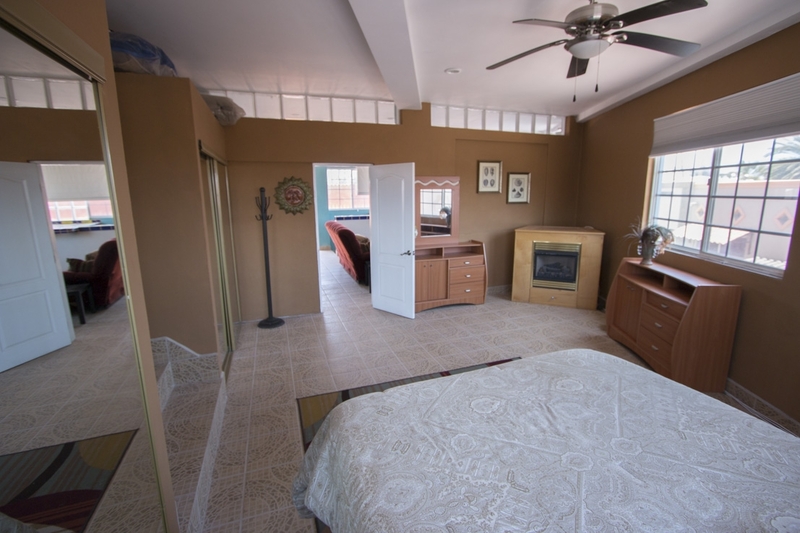 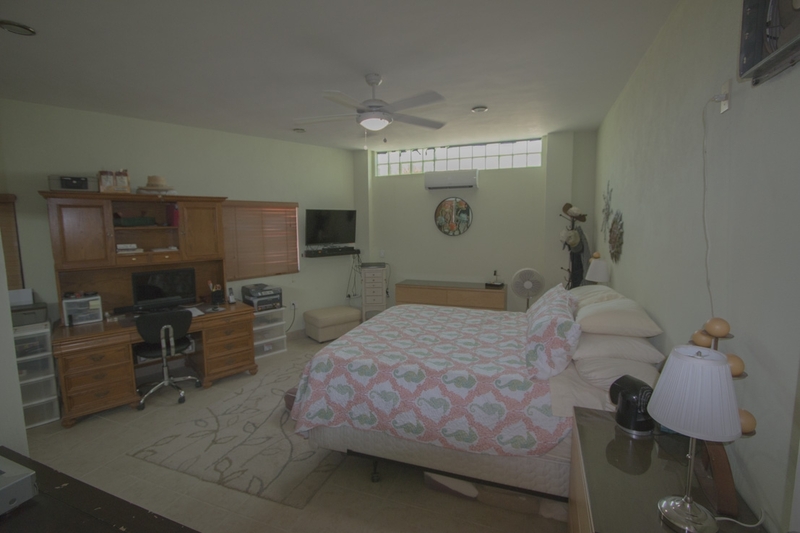 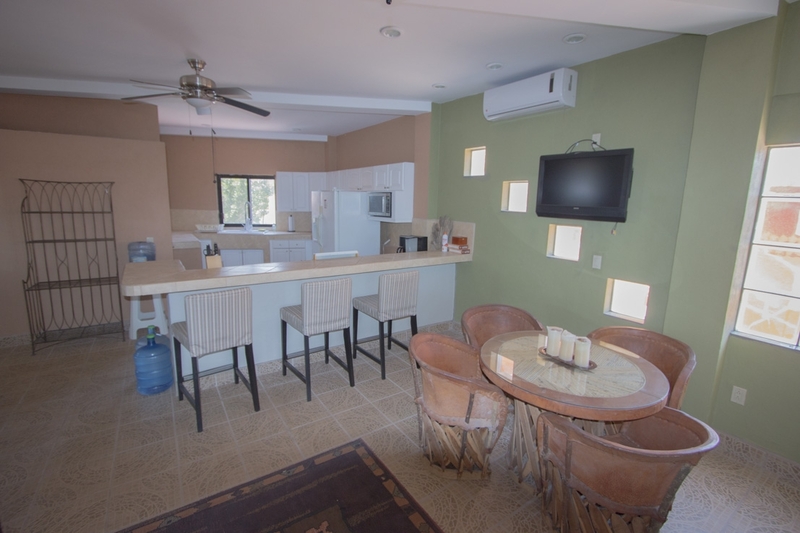 The second floor makes for a great vacation rental, with three large bedrooms and a large kitchen and living room. 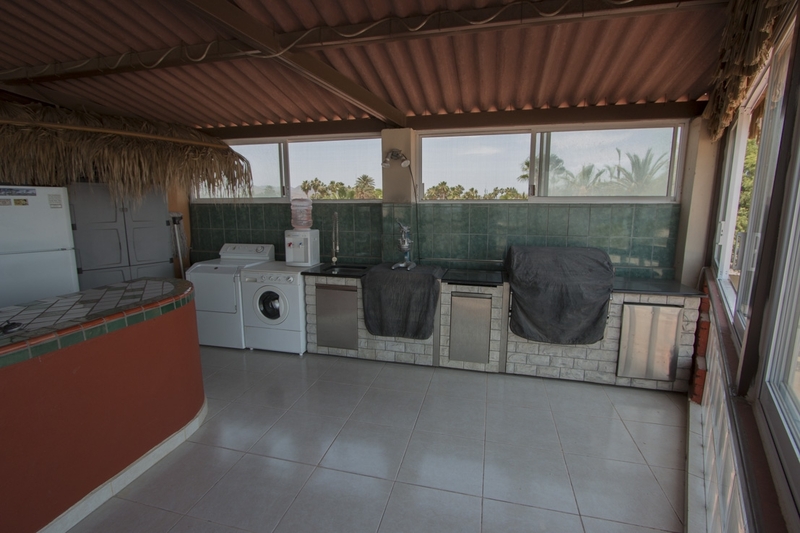 The third level is an open-air entertainer’s paradise, with an outdoor kitchen, BBQ area, jacuzzi, and unobstructed ocean views. 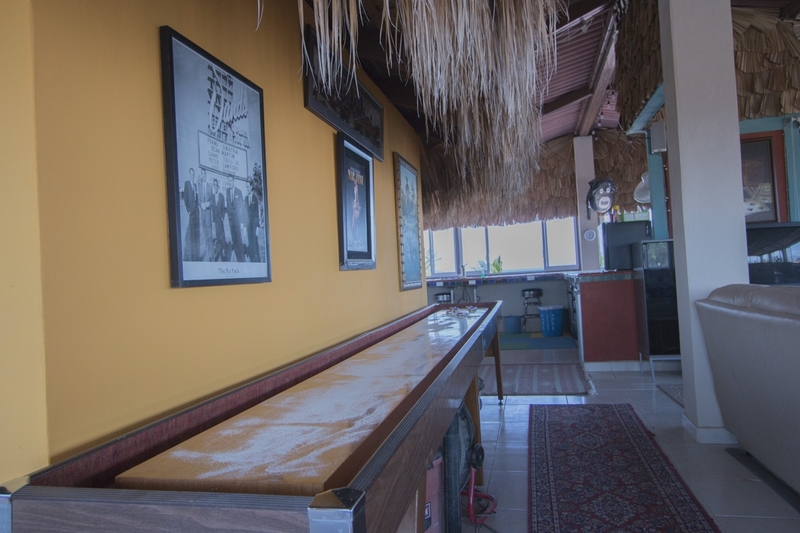 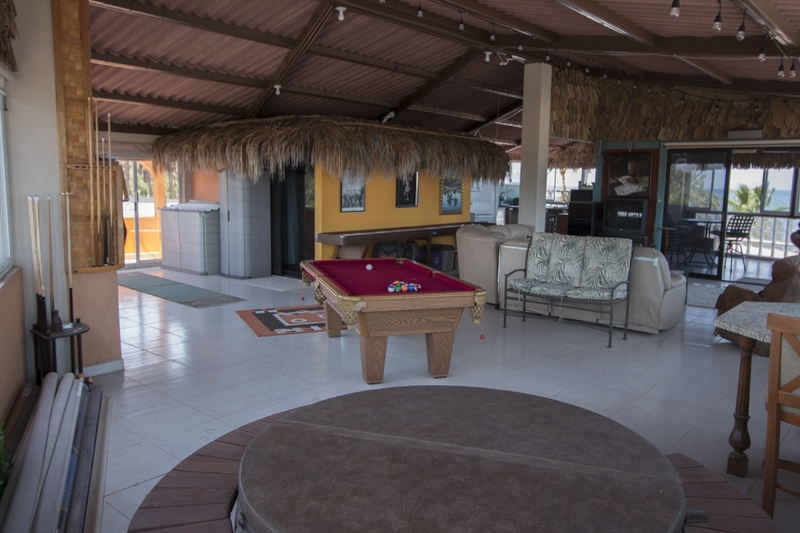 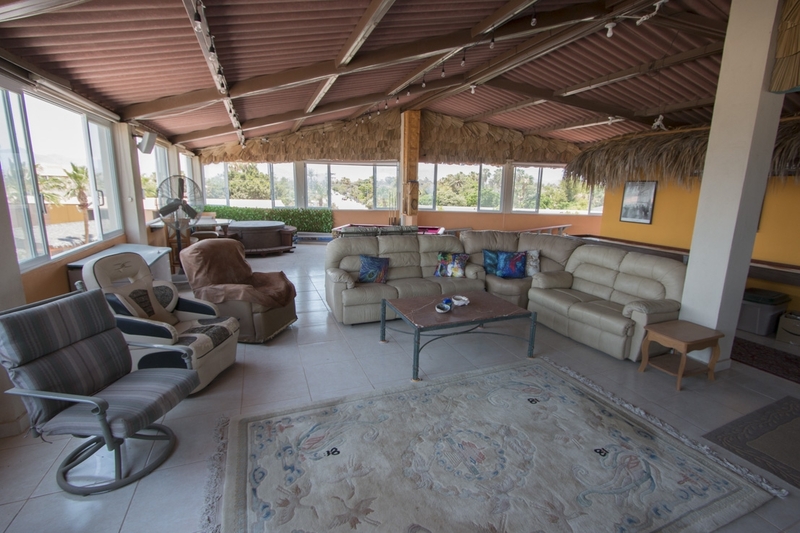 The third level has a large outdoor living room area, large outdoor bar, and huge BBQ area. 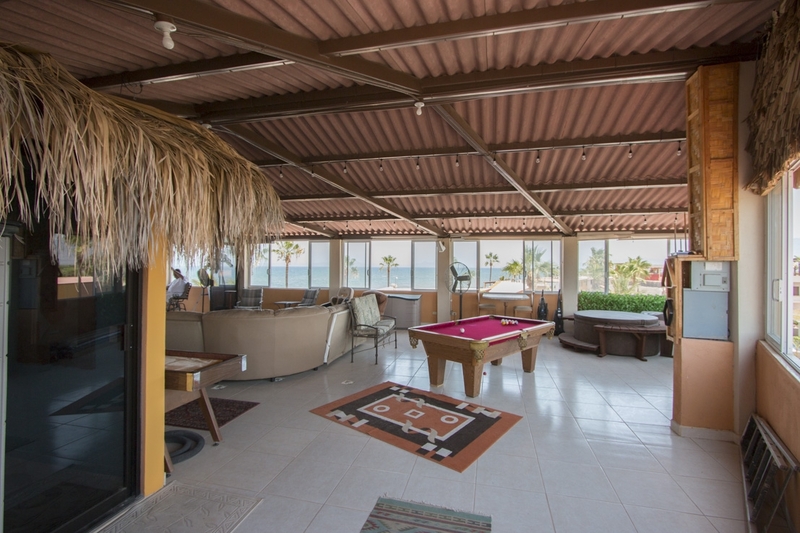 The views from this level are incredible. 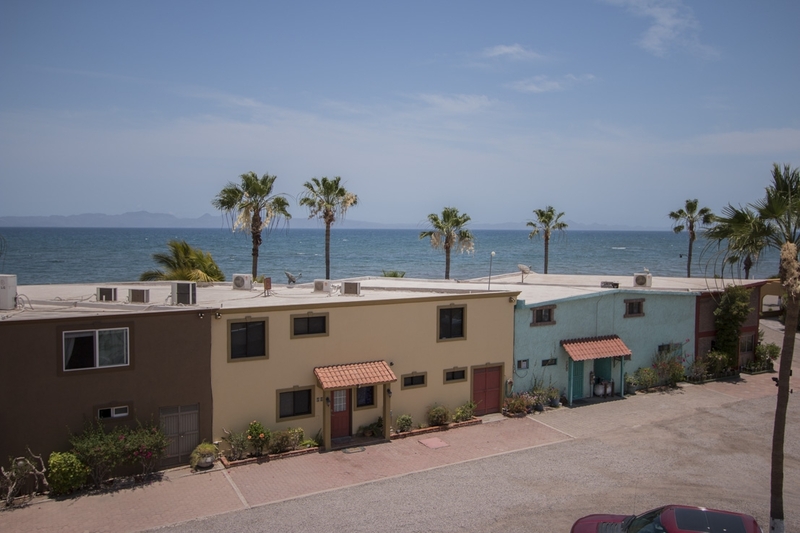 The beautiful Sea of Cortez runs right into Isla Carmen which is one of Loreto’s most sought after views. 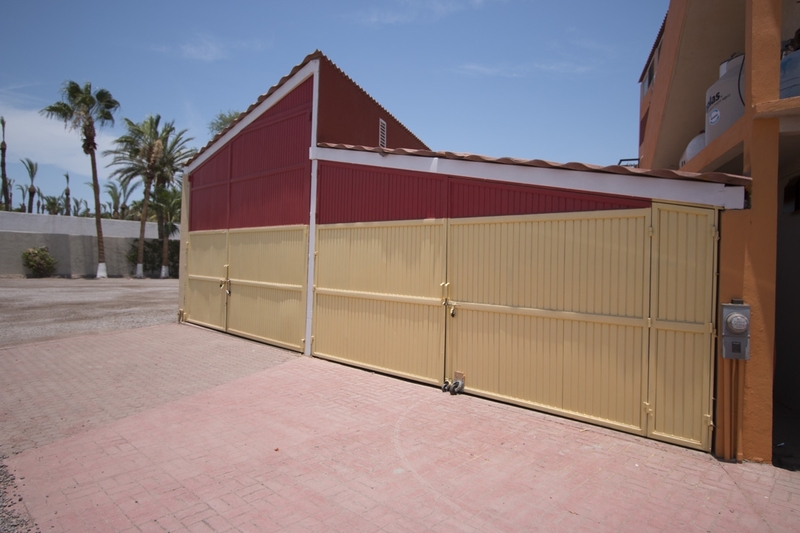 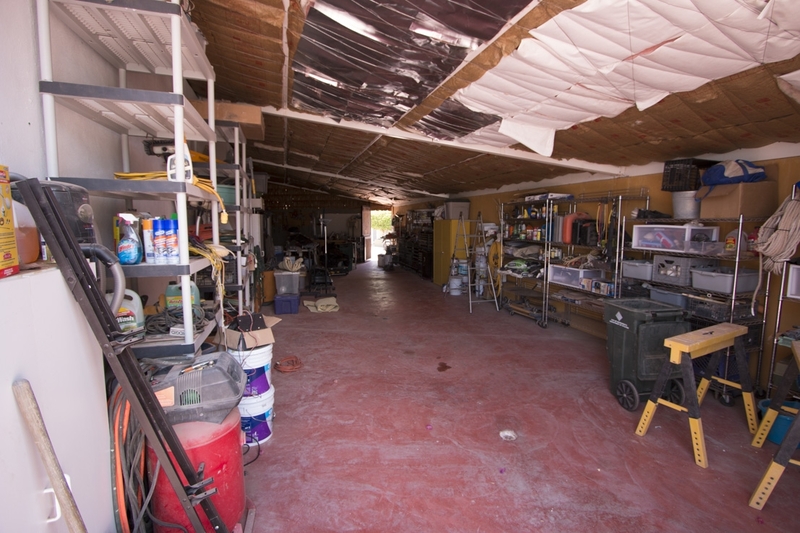 The home has an attached large one-car garage, as well as a separate, spacious boat garage next door, with a workshop on one side. 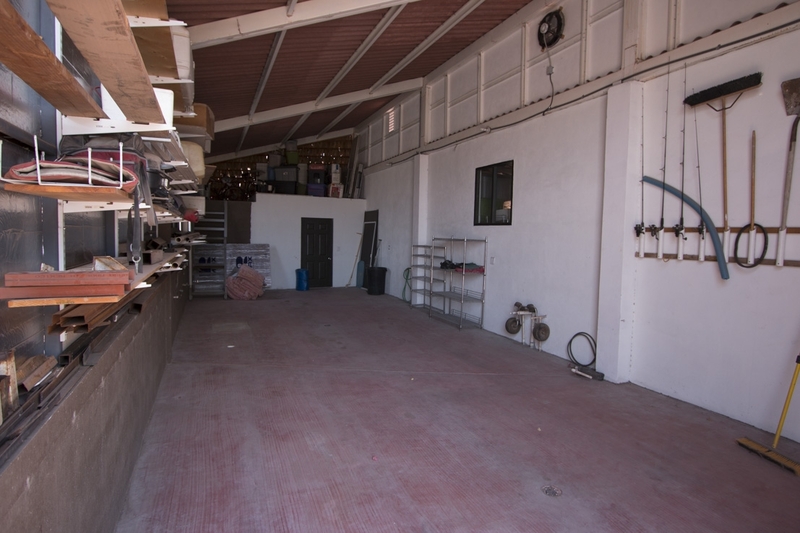 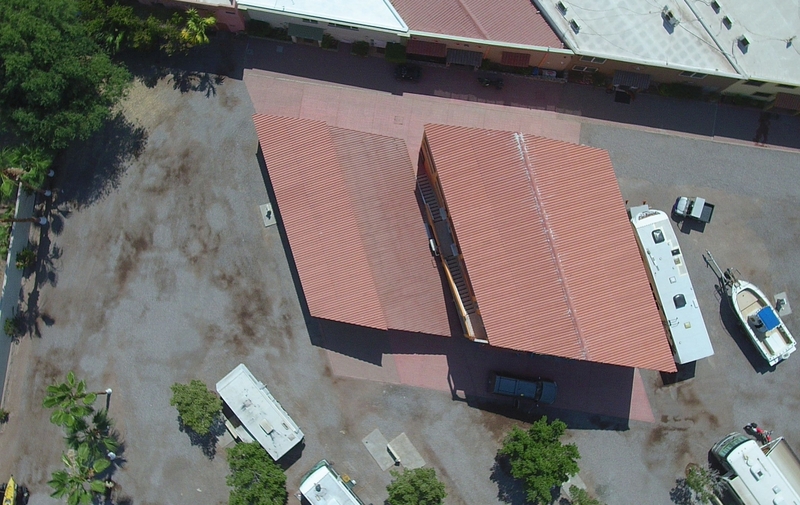 There is also a bathroom inside the workshop and a second story storage space, perfect for multiple cars, water toys, or a large boat. 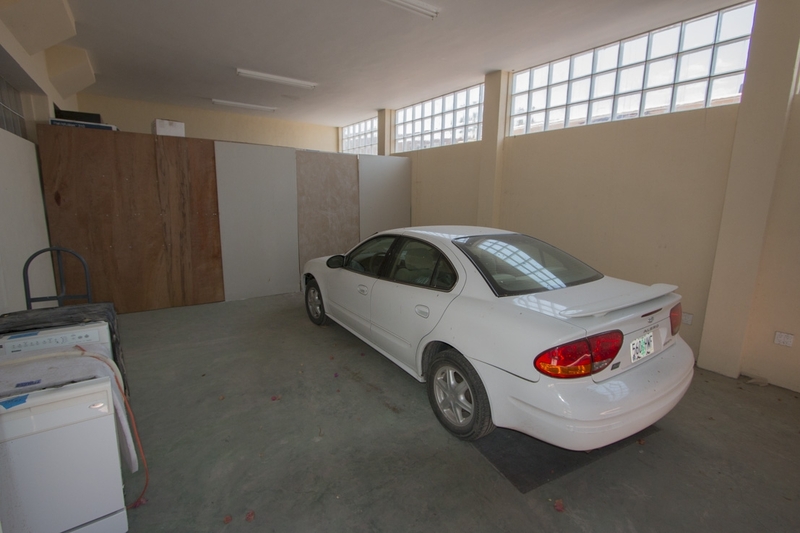 The garage may also be sold as a separate unit. 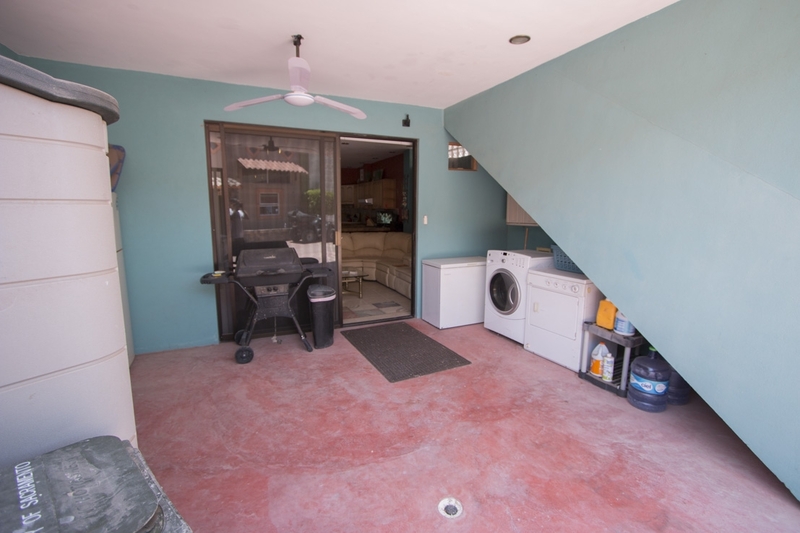 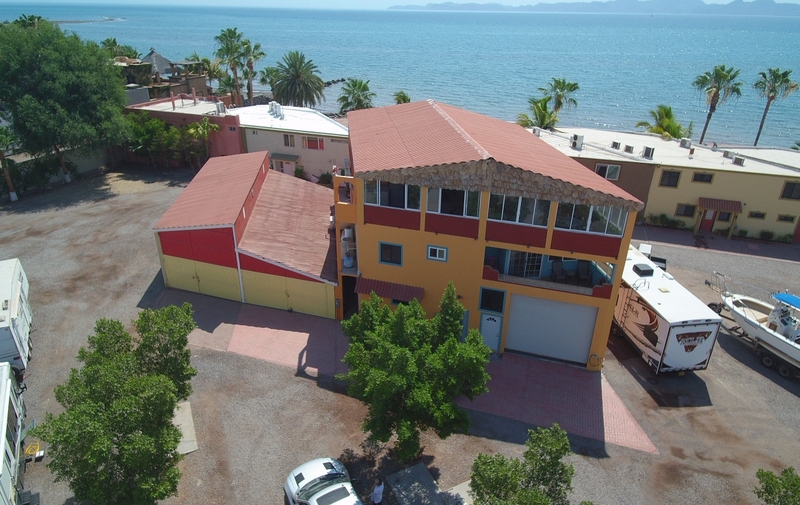 This must-see home is great for multiple vacation rental guests at a time and is a blank slate for those wanting oceanview property in Loreto. 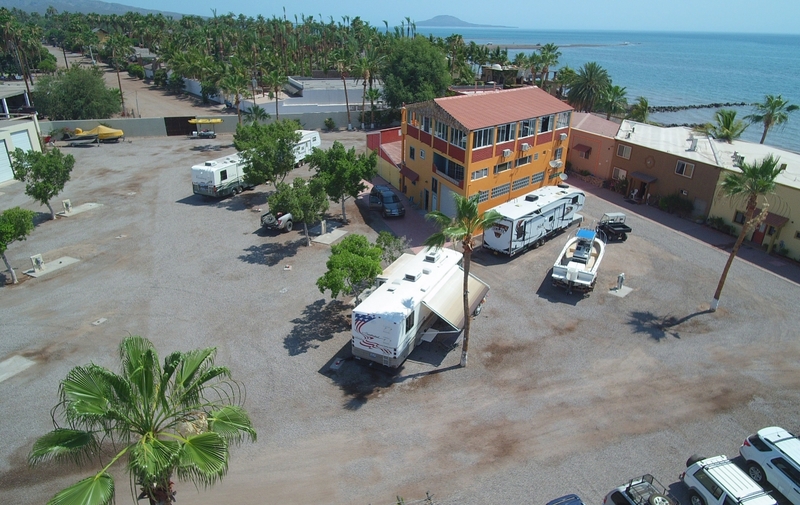 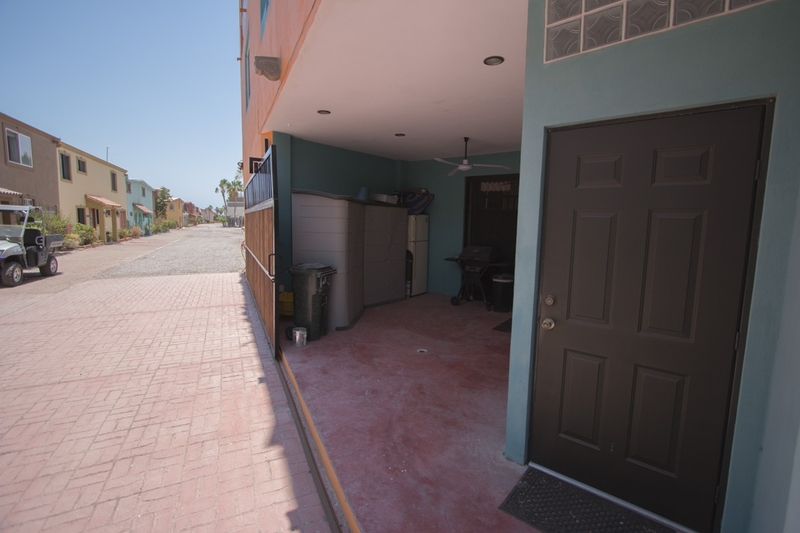 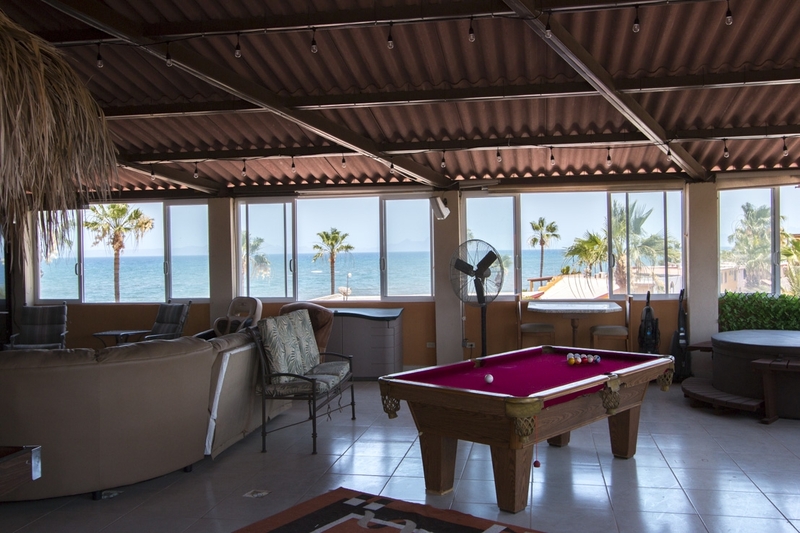 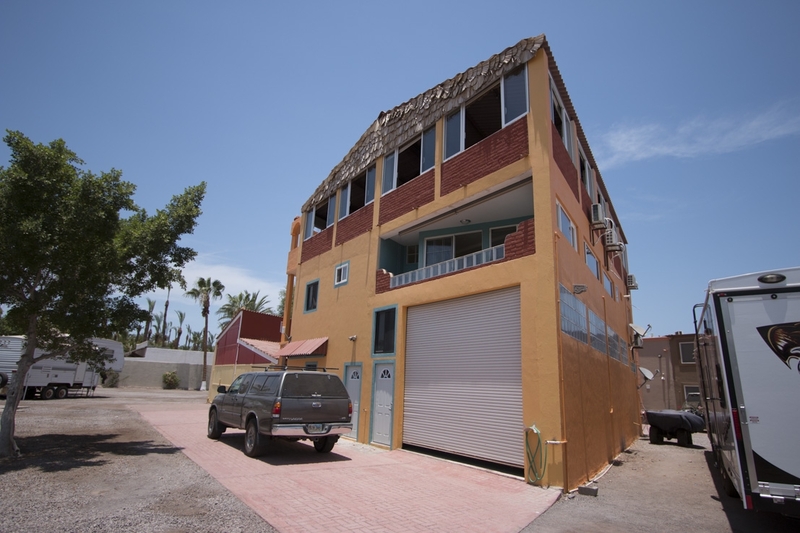 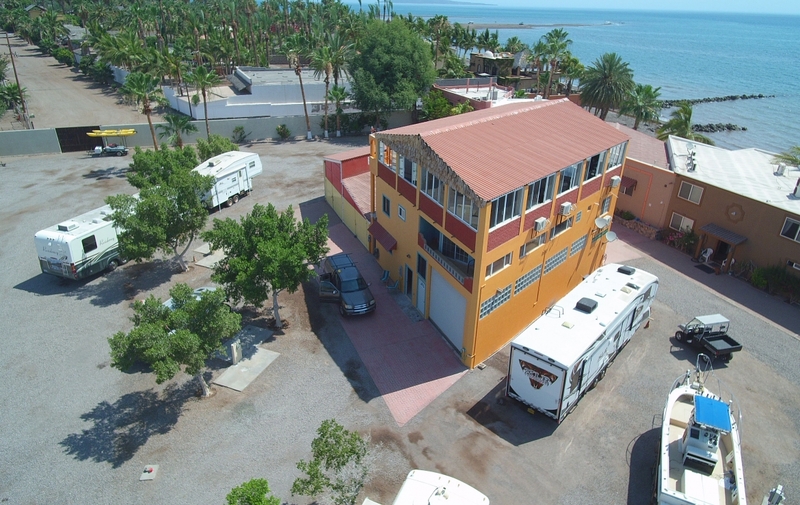 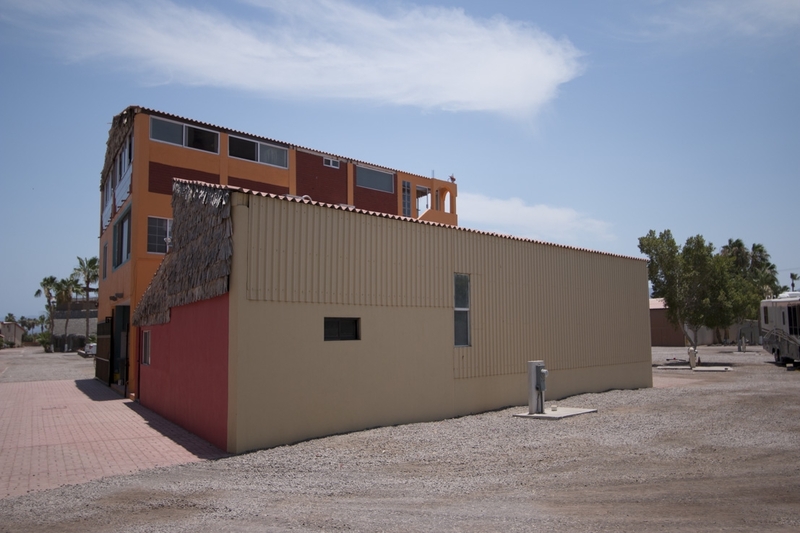 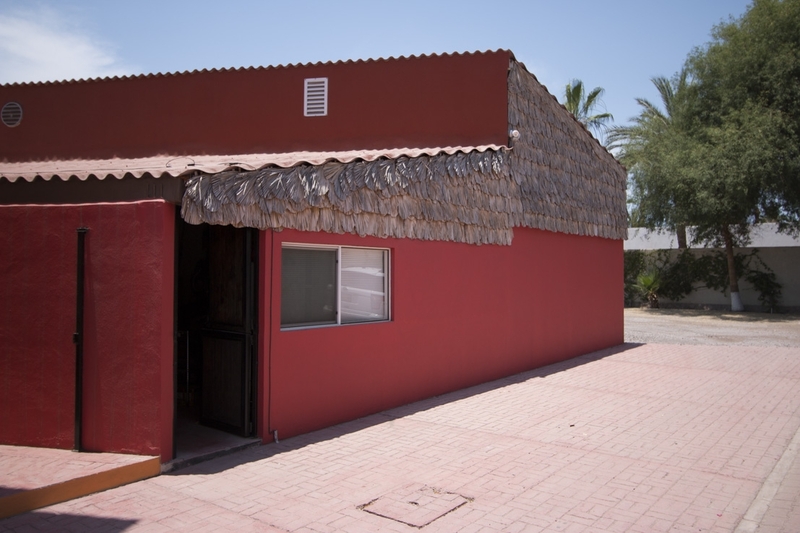 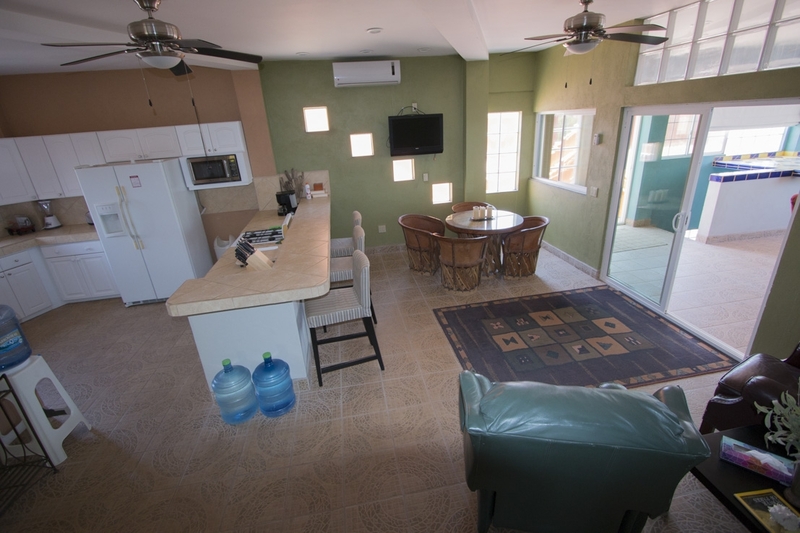 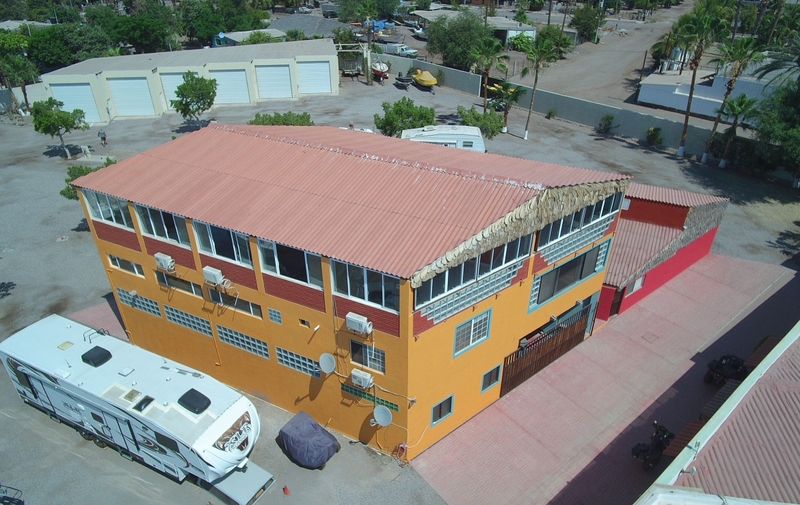 Loreto Shores is located just five minutes south of beautiful downtown Loreto and only a few minutes from the airport. 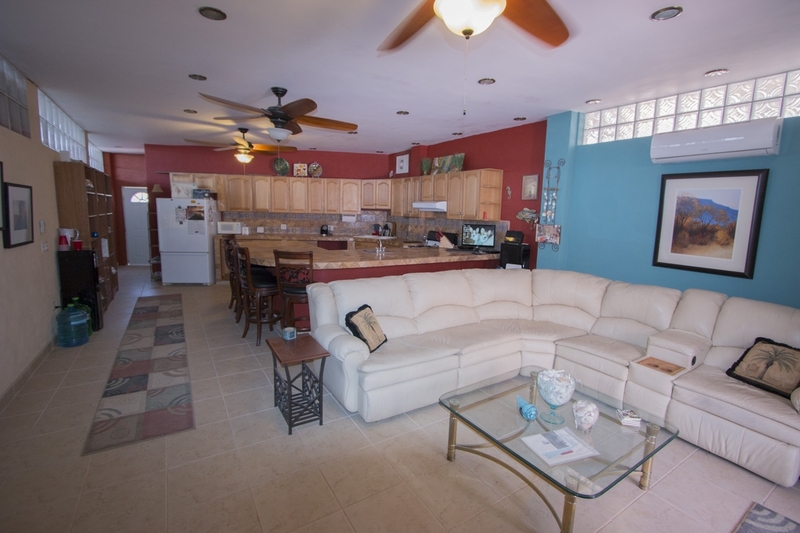 The community is situated right on the beach, with 24/7 security, a community pool, as well as direct beach access. 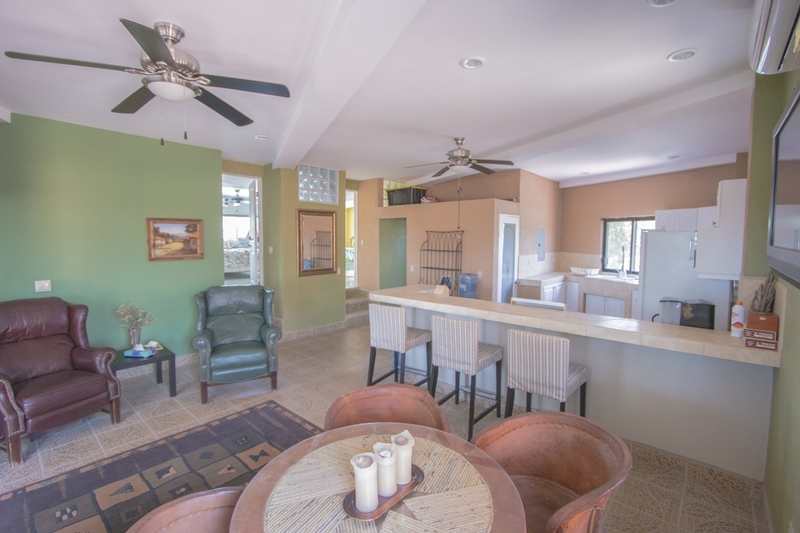 Since properties don’t often come up for sale here, be sure to book your tour now to view this affordable, one-of-a-kind property at a great price. 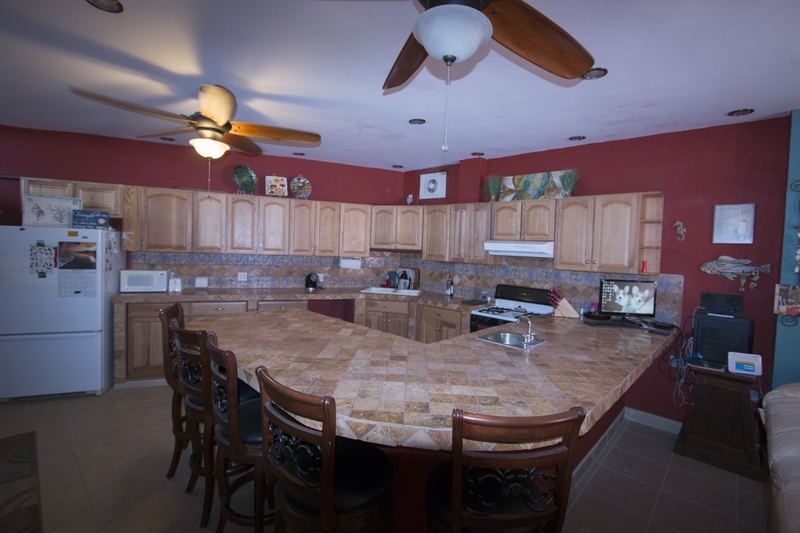 Coming in under $350,000, this listing won’t last long! 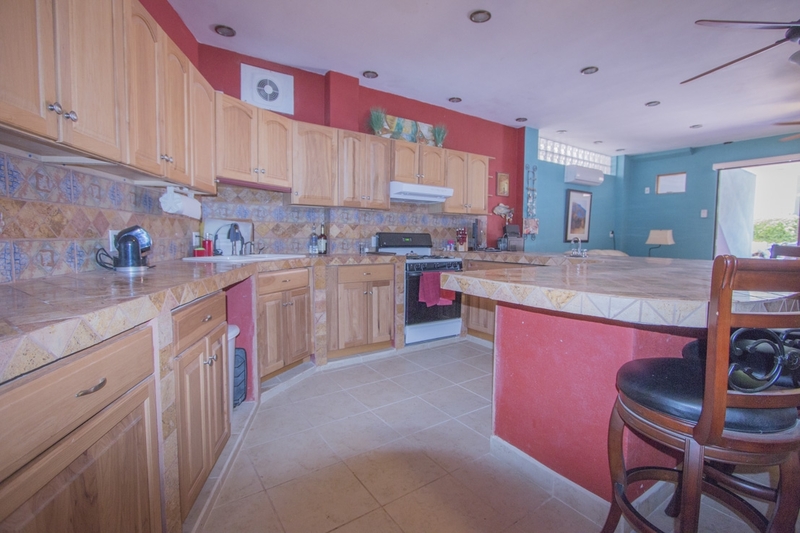 Call us at Outpost Realty at 949-836-0073 / 613-113-8218 or email me, Jay Yadon, at [email protected].